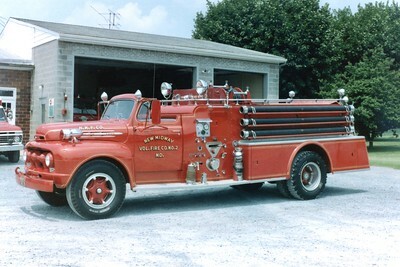 New Midway's former Engine 92, a 1952 Ford/Howe, 500/650. Originally delivered with an enclosed cab, it was later removed to match their 1939 Pirsch/Howe. 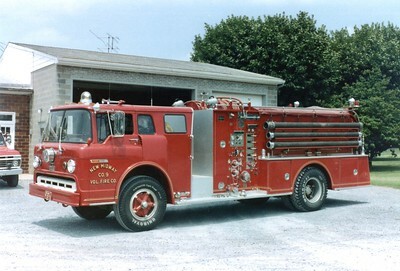 Engine 93 was a 1970 Ford C/Oren, 750/1000. 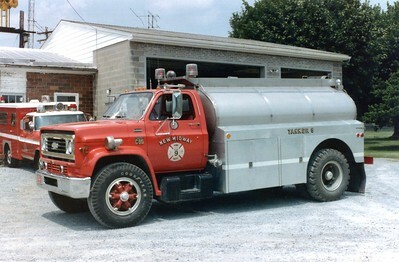 Tanker 9 was a 1976 Chevrolet C65/Heil, 450/1800. Sold in 1998.